This recipe is a classic in my family. I remember going to my grandma’s house when I was little and her having one of these bad boys in the kitchen. It was my Pappy’s favorite pie. As a kid, I was not a big peanut butter fan…I know, I was weird. So this pie did not grow on me until I was older. Let me tell you what, this pie is rich, but oh so good as a special treat! 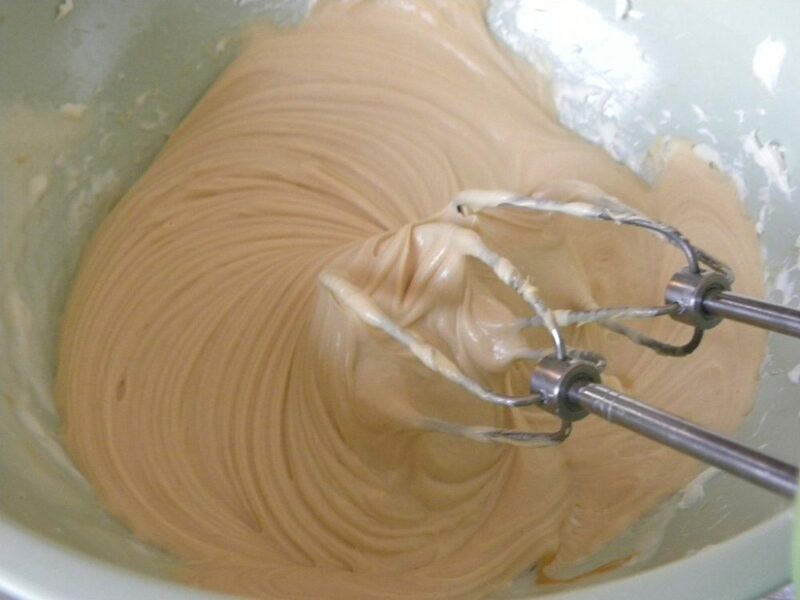 In large mixer bowl, beat cheese until fluffy; gradually beat in sweetened condensed milk and the peanut butter until smooth. 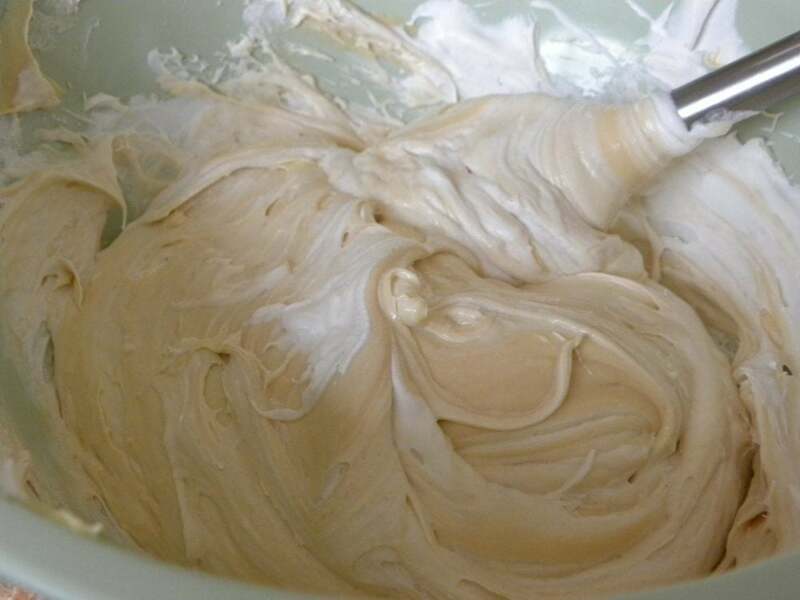 Stir in Lemon and vanilla. Freeze 4 hours or until firm. Return leftovers to freezer. Beat in sweetened condensed milk, and PB. 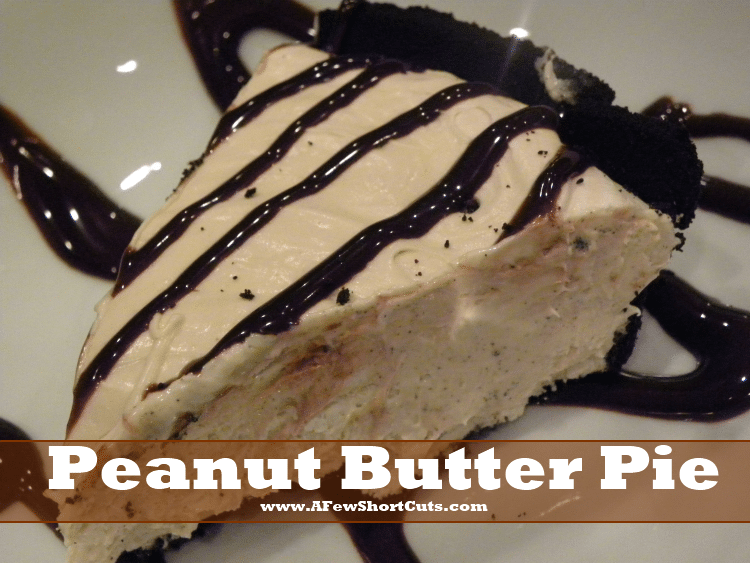 Pour into a prepared chocolate pie crust. I just bought one to make it easier. Drizzle the pie with hersheys syrup and pop in the freezer for 4 hours. Cut and serve! 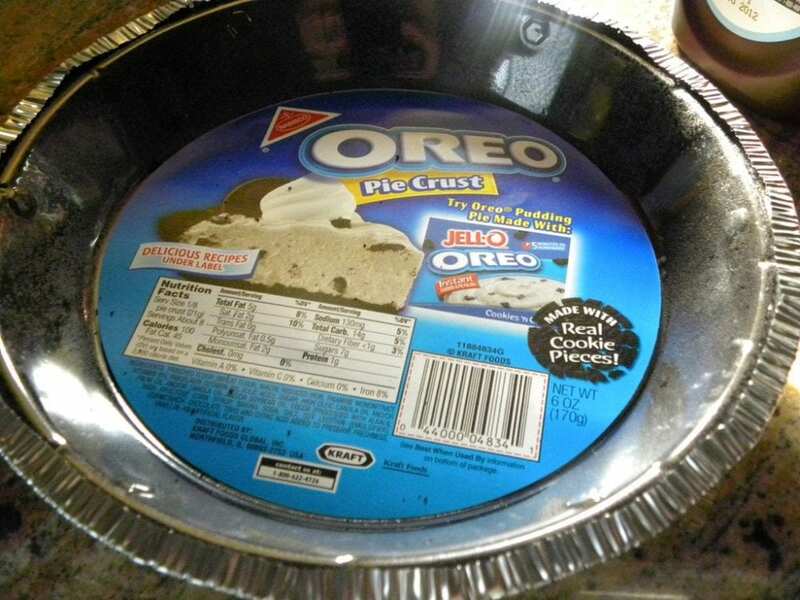 Can I use Cool-Whip for this recipe? Thank you so much! Love the recipe! I’ve been looking for this pie in restaurants and can’t find it! Thanks for this recipe! I’ll just make it MYSELF! 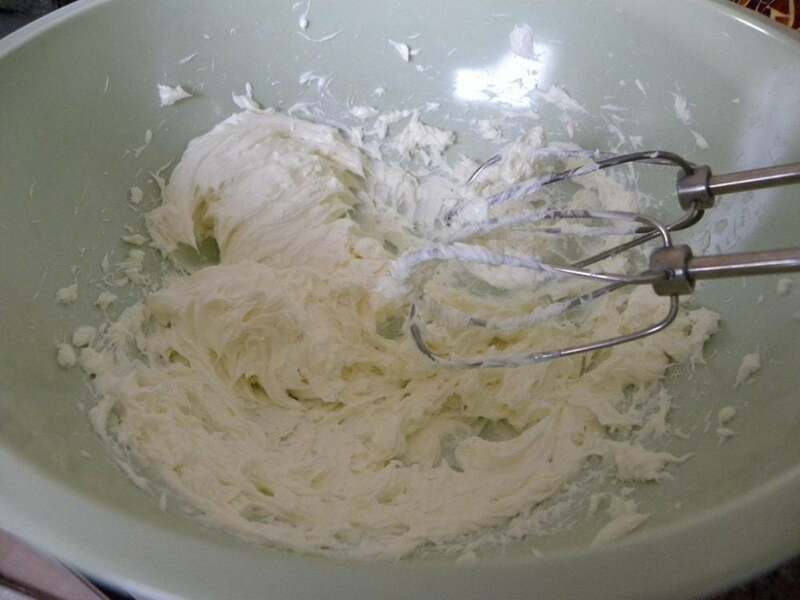 What do you mean by “Fold in whipped topping…” ? Is that the same as to mix it? Folding is using a spatula to lift the mix up and over it. Mixing it would be to rough and cause the whipped topping to get runny. Basically it is a gentle mix.